BAD GUY: Male, portrayable as Caucasian, age range 30’s to 50’s. **NEW FACE to Shadows. 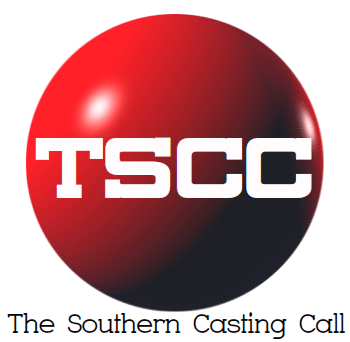 If this is you, please submit an email to AvailNOLA@CentralCasting.com. Include your name, phone number and recent photo(s). Please use subject line: “BAD GUY”. Thanks!